If your family is expanding and you’re on the hunt for more space, it can be a struggle to find a property which fits your needs yet comes in on budget. 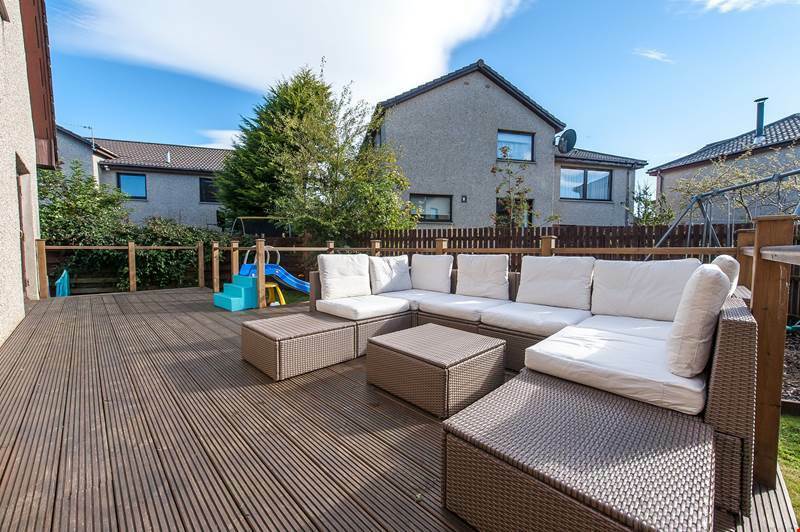 However, you need look no further than 42 Malcolm’s Mount West, a spacious four-bedroom perfect family home. 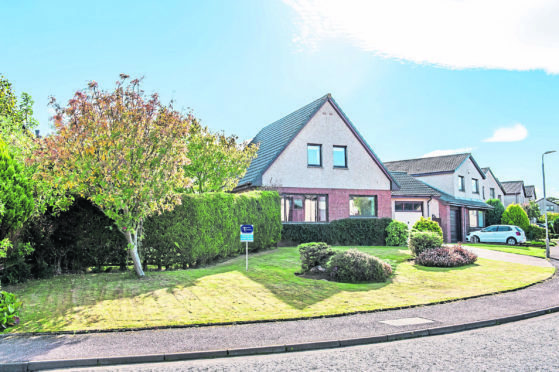 Located in Stonehaven, Number 42 is on the market for a very competitive £315,000. As soon as you step through the front door, the level of attention to detail is evident with immaculate decor throughout. The open-plan living and dining space is sure to be the heart of the home, complete with an eye-catching feature wall. 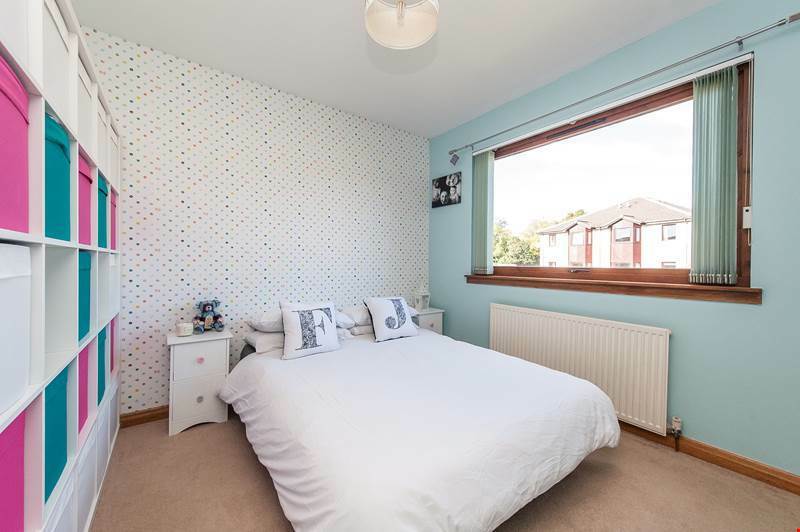 This versatile room is the perfect spot for putting your feet up after a long day with a large window overlooking the front garden. 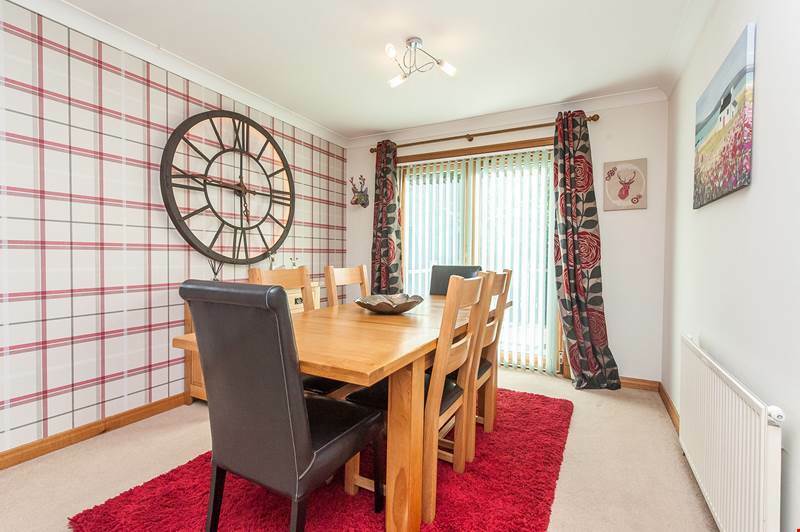 There is also plenty of room for dining furniture, great for family meals and entertaining. 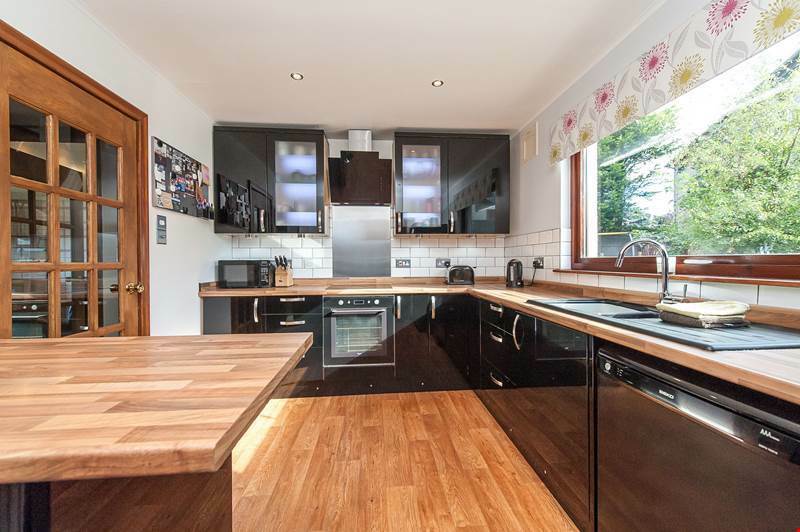 Head through to the kitchen where you’ll find a stylish room with a range of glossy black units and wooden counter tops. The island breakfast bar is the perfect space to enjoy your morning coffee while a separate utility room keeps white goods out of sight. 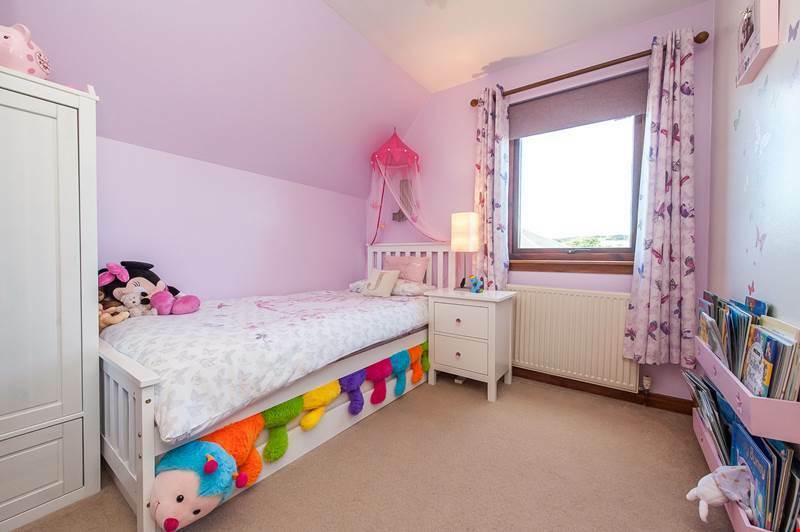 Also on the ground floor is a good-sized bedroom which could easily be used as a kids’ playroom or formal dining space. Finishing this floor is a well-appointed WC. 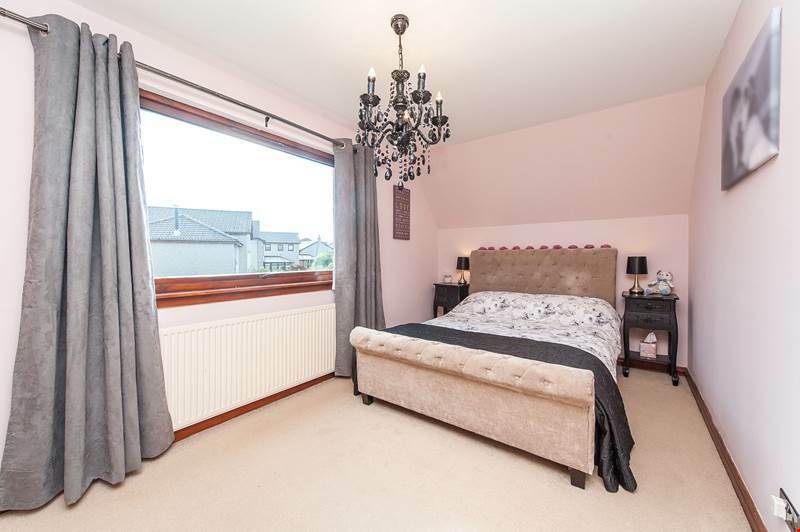 Upstairs, the master bedroom is bright and spacious, decorated in neutral tones and complete with ample fitted storage. The remaining two bedrooms are also of a generous size. 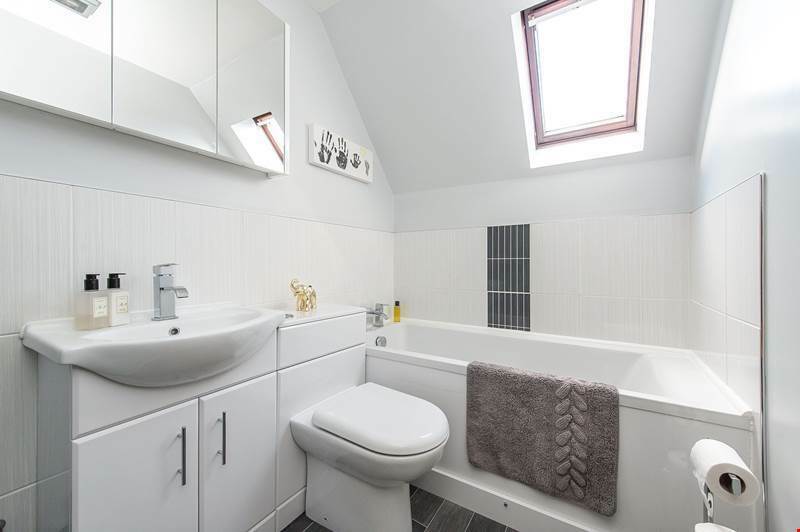 Completing the accommodation is the family bathroom which has been recently upgraded with a white three-piece suite and separate shower. Outside there is a substantial garden which has been mainly laid to lawn as well as a large decked area offering the ideal spot for alfresco dining in warmer weather. To the front of the property a driveway provides ample off-street parking and leads to an integral single garage. Stonehaven is a bustling town approximately half an hour from Aberdeen. There are several schools in the area as well as a range of shops and other amenities, all within walking distance of the property. 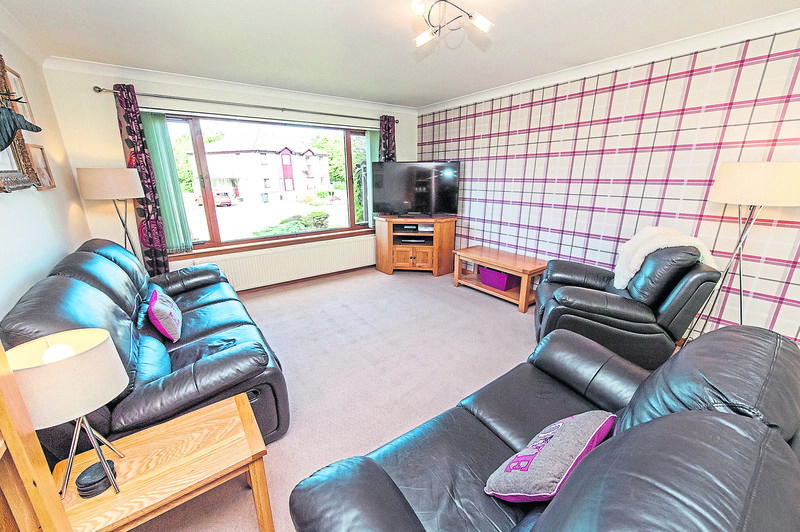 Offers on 42 Malcolm’s Mount West should be made in the region of more than £315,000. Contact Aberdein Considine on 01569 766166.